There is no doubt that the ultimate way to protect your important data and privacy info from someone else is to set up a password or pattern lock on your Android phone. And if you forget your device pattern or password lock, then you will have no more access to your device. 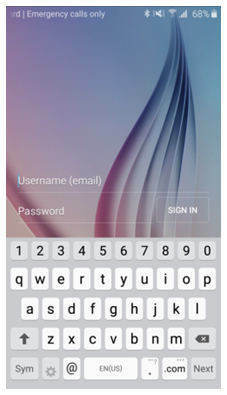 Generally, you can bypass the lock screen on your Android device by taking assistance from your Google account. But, you can bypass your device screen lock only if your device is connected to stable Wi-Fi network. So, the question comes how to perform screen lock bypass without Google account. Fortunately, there are some reliable ways you can use to bypass your device lock screen without Google account. Here, we are going to discuss 4 different methods to bypass the lock screen on an Android device without using Google account. So, let's take a look at them. The most reliable and powerful method to bypass Android lock screen without Google account is Tenorshare 4uKey for Android. It is Android Unlocker software you can use to get access to your locked Android device within a few minutes. 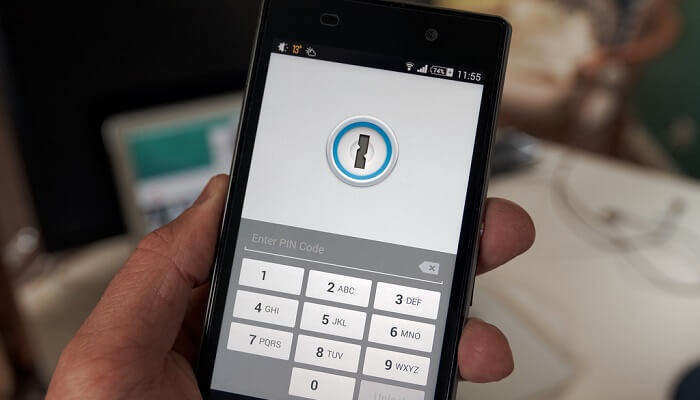 It is powerful enough to bypass any type of screen lock, whether it is pattern, pin, password or fingerprints. In addition to it, it is a secure device unlocking method to bypass screen lock as it comes with Auto System Detection. In other words, it checks whether your device is ready to perform the next step of the unlock procedure. It is available for Windows systems and supports latest Windows version. It provides support for various Android models and versions. 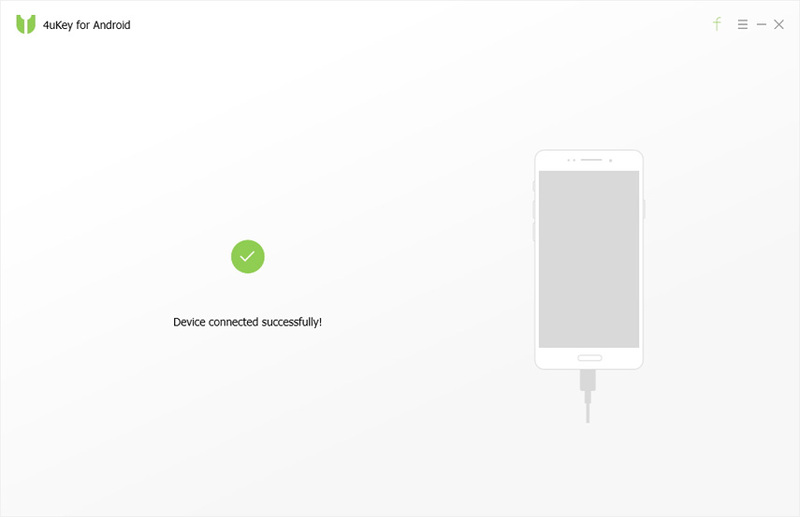 With 4uKey, you can unlock your device with three simple steps. It can unlock any type of Android screen lock in minutes. No technical skills are required to use the software. Step 1 Download 4uKey software on your computer from its official website. Next, install and run it. And then, connect your locked Android device to computer using a digital cable. Step 2 Once the software detects your connected device, tap on the "Remove" button to unlock your device. Now, the software will download the module to remove the lock screen. Step 3 After that, you will get a message to ensure you have no problem of deletion of data to bypass the lock screen on your device. So, tap on the "Ok" button to complete the process. That's how you can execute screen lock bypass on your Android device using 4uKey. Remember that this method will wipe out your device exciting data. So, if you have no problem, then it is the best method you have to get inside into your locked device. Another method to unlock your Android phone without using Google account is ADB. This method requires a few technical skills to implement it. In addition to it, USB Debugging option also must be turned on your phone before your device gets locked and you must have to give permissions to your system to access your phone via ADB. These method requirements are essential to perform this method, and so, if you are able to meet them, then you can easily bypass your device lock screen. Step 1 To begin with, connect your device to the system using a USB cable. Next, you need to hold down the letter "R" + "Windows button" at the same time to pop-up the box on your system screen. Now, enter "cmd" in the input field and click on the "Ok" button to open the Command Prompt window. Step 2 Next, enter the command "adb shell rm /data/system/gesture.key" and then, press Enter. Step 3 After that, reboot your phone and pattern or password will be removed from your device. Make sure to set up a new pattern or PIN or password before your device reboot again as this is a temporary method to unlock the device. Step 1 To begin the process, go to Power menu from your device lock screen and hold down and press the "Power Off" button or option to boot your phone in safe mode. Step 2 Next, the process will disable the third-party lock screen app or you can uninstall the third-party screen lock app or you can reset your device data. Step 3 After that, you need to reboot your device to come out from safe mode. And finally, your third-party lock screen gets removed from your phone completely. The last method you can try to bypass Android lock screen without Google account is to crash the lock screen UI to have access to the rest of the device's interface. Remember that this method works on Android devices running with 5.0-5.1.1. If you are able to meet the requirements of this method, follow the below steps to unlock your device. Step 1 To start with, click on "Emergency" option or button on your locked device and then, enter "10" asterisks via the dialer. Next, you need to double-tap on the entire asterisks to highlight it and select "copy". Step 2 After that, click in the field and you need to paste the copied string. Repeat this procedure until you highlight option is no longer accessible to you. Step 3 Now, move to the lock screen and open the camera shortcut and pull down the notification drawer consecutively. Step 4 Thereafter, click on "Settings" icon and you will get password prompt on your screen. Here, you have to do the same copy and paste process. Also, ensure that cursor should be at string end before you paste another string. Step 5 Continue doing step 4 until the User interface or UI crashes. This will bypass your device screen lock and you will get access to your phone. That's how you can implement a screen lock bypass without using Google account on your Android phone. If you want an easy and simple method to do this, then Tenroshare 4uKey - Android Password Bypass Tool is the one that helps you to bypass your device any type of screen lock without any hassle. Unlike other methods, this software requires no technical skills to unlock your device.